New Conveyor Safety Standards Are Here! So why are we changing the standard? 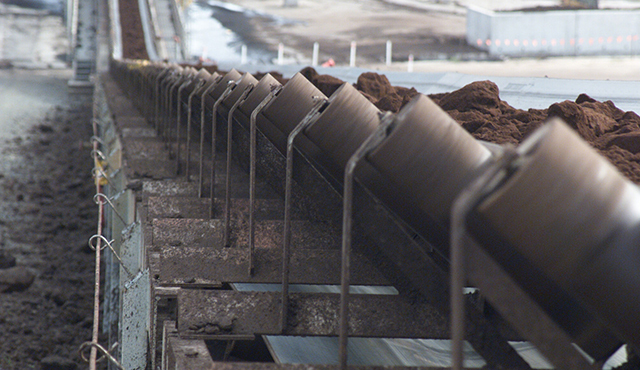 The main issue with AS 1755, is there are many different types of conveyors used in many different industries and it’s difficult for one standard to effectively cover all of this. For example, a low torque conveyor of 5m length placed in a manufacturing plant which has high exposure to human operators has vastly different safety requirements then a conveyor that transports tons of material over 500m and has very infrequent exposure to human operators. The general requirements for conveyor safety can be found in 3610 and additional requirements can be referenced in 3611, 3612 and 3614 for specific conveyor types. This should allow the series of standards to better cover the safety aspects of common conveyor applications in Australia and New Zealand. If you have any machines covered by a 3000 series standard this will provide the best guidance for safety requirements.